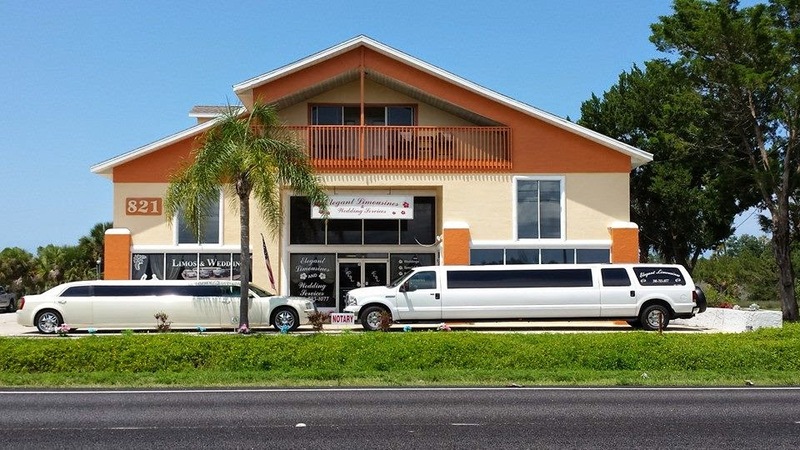 HOW TO RENT DAYTONA BEACH LIMO SERVICE ! Volusia County Limos is the number one limo service in Daytona Beach. Since we opened our doors in 2006 our goal has been to provide the best quality service that our clients can count on over and over again. Are you looking for a limo in Daytona Beach for your wedding day ? Maybe it's been awhile since you had some fun. Reserve a limo for a night out in Daytona. We cater to all types of clients transportation needs. Daytona Beach is such an amazing city ! People come from all over the world to visit the World's Most Famous Beach. We are privileged enough to work in this great city. Our clients, locals and tourists are the key to our business. Volusia County Limos staff is here to help with all of your transportation needs while visiting Daytona. We service all international airports and the cruise ships in Port Canaveral. Our Fleet of Luxury Sedans and Limousines are the cleanest and most up to date fleet in North and Central Florida. Our Limos are all serviced and cleaned in house. Stop By our location and see for yourself. I promise you won't be disappointed.